You always find the happiest fiber! 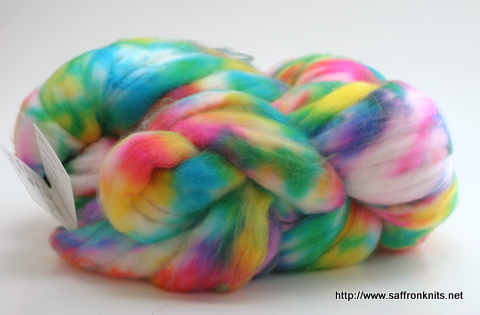 This was a special dyeing, and I hope you enjoy! Can’t wait to see both your spinning and the knitting.